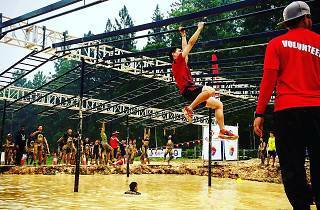 Asia’s biggest obstacle event The Viper Challenge is back with new man-made obstacles spanning 10-kilometres to test your limits. Register individually or as a team, with as many members as you want. 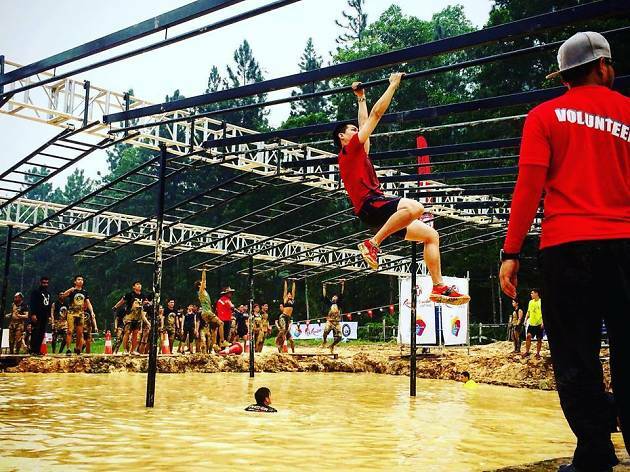 Climb through tubs of mud water, vault over walls, pull yourself and your teammates over hills of soil and more.